The 6th Annual Fun Run was a Huge Success! 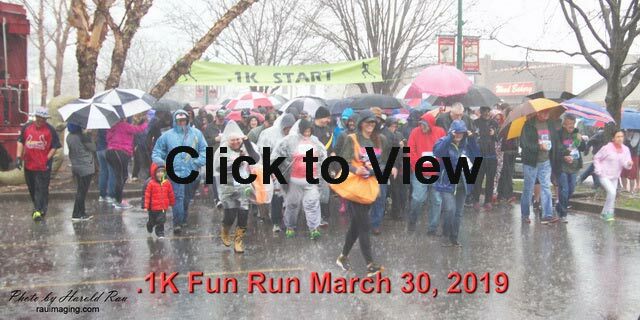 On Saturday March 30, 2019, 678 registrants along with 25 supporting sponsors raised over $18,000 to help veteran and military families through VFW Post 805 and the VFW National Home for Children. If you would like to make a donation to our fundraiser, click the "Donate" button and enter the amount of your donation at the top of the form.